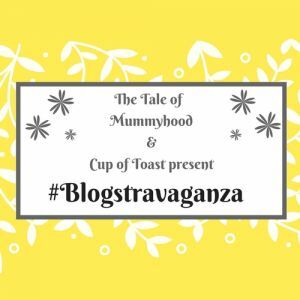 Hello and welcome to the fun #Blogstravaganza linky party with myself and Zoe from The Tale of Mummyhood. I hope you’ve all had a good week? Having been camping in Cornwall last week we have spent time this week relaxing at home and making local trips out to parks and to meet up with friends which has been wonderful. We all feel fully settled into our holiday routine now which is lovely, and we’re having so much fun together. Long may that last! Also catching my eye this week are these lovely images from Instagram. Don’t forget to use the hashtag #Blogstravaganza on your photos for a chance to be featured. And that brings me on to this week’s linky. A little reminder please, it would be great if you could use the linky badge, I have noticed that it seems to be missing from quite a few posts. If you have any trouble uploading it then please do shout! Bloggers! All you need to do is take a peek at the rules below, and link up. It’s that simple. If you need a hand with anything Zoe and I are here to help, so please just shout. All posts are welcome.